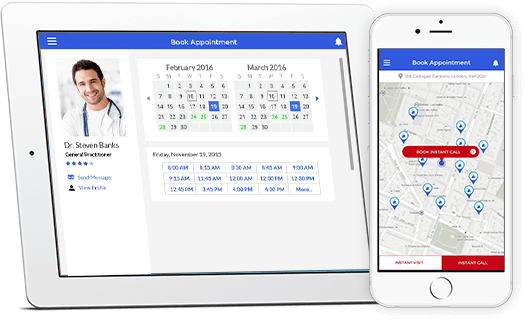 ConciergeDoctor24/7® fits your lifestyle: doctor visits when you need them and virtual care when you don't. We promise to give you a better doctor experience. Creating an account for yourself and your family members takes just a few moments. Your electronic medical health record is then stored securely for all future consultations. Choose an appointment that works best for you. 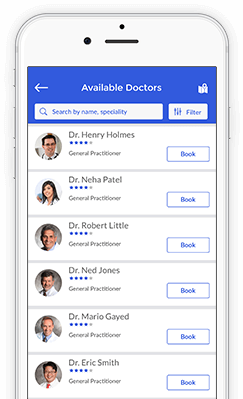 We'll show you a list of available doctors that are near you, their experiences and ratings before you book your appointment. 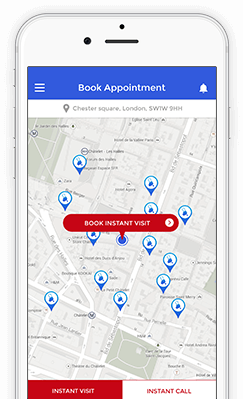 Experience personalised quality care through our app. Enjoy unlimited access to private doctors through face-to-face or telephone consultations 24 hours a day from your home or on the go. 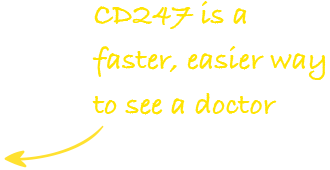 Our Private GPs in London are available 24 hours a day, 365 days a year. Just sign in and request a doctor. Why waste your time in the waiting room? Be seen in the comfort of your home, hotel or office. Your medical information is kept safe and secure for all of your consultations. Doctors on CD247 will review your electronic medical health record, carry out a detailed consultation, diagnose, treat and dispense or prescribe medication. For telephone consults prescriptions will be sent to the pharmacy of your choice. 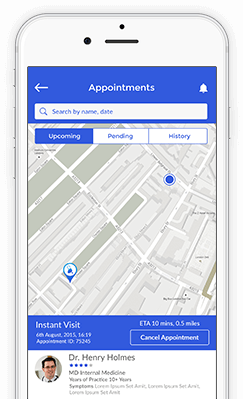 Your consultation note together with any referral letters, medical sickness certificates or relevant documents will be available on your app following your consultation. Healthcare is in the palm of your hand. Download the CD247 mobile app today and have a consultation on your smartphone.